As I tackled a small organising task this week, I realised that not all projects need to be on a huge scale to leave you feeling proud of what you have just accomplished. 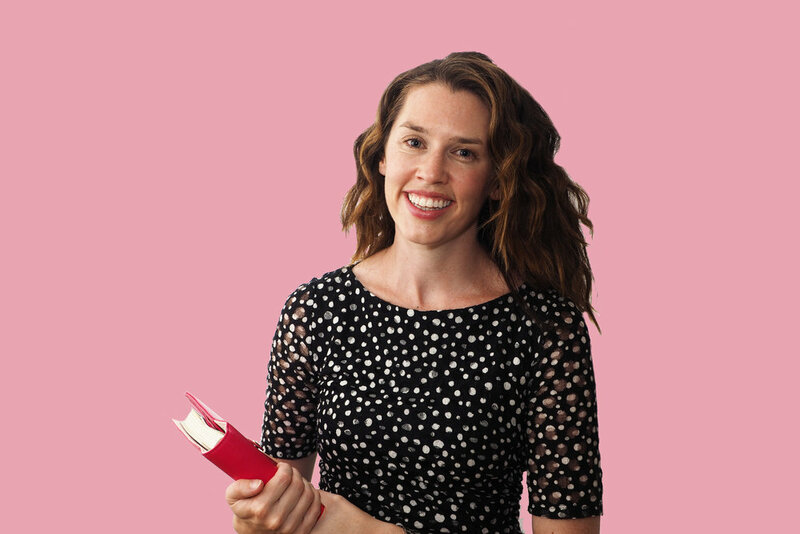 A job as simple as clearing out the junk drawer or organising the weekly paperwork, can give you an overall feeling of calm, focus and clarity, and that can only be a good thing. This week, I tackled our 16-month old's nursery, and immediately felt those great benefits! 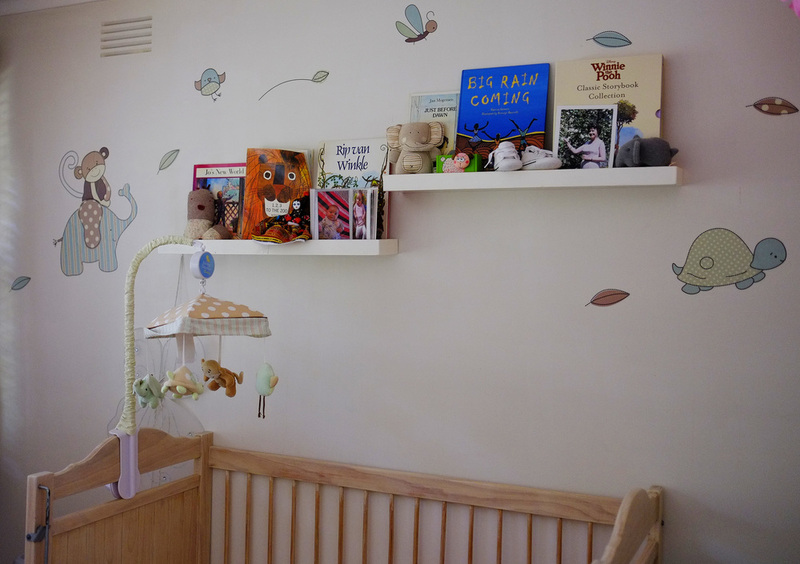 Here's a look at the nursery -- we have hardly changed this room at all from when we had our son 3.5 years ago. We did most of the work on this room ourselves, including whitewashing the cot, creating the photo/art gallery wall, making floating bookshelves, and painting the dresser. We also had sentimental touches such as the family heirloom bassinet, my grandma's rocking chair and a handmade quilt sewn by my mother-in-law. Now getting on to this week''s organisation project - the change-table. Things were semi-organised, but I really wasn't loving the set-up, and things didn't feel easy to access. Here's some before pictures.. The first step of any good organising project is to remove everything and lay it out so you can see what you have, what you need, and what you can get rid of, so you start with a clean slate. Next, start 'shopping your house' for storage solutions. By this I mean looking for other storage pieces you currently have in your home that could be used in the space you're wanting to organise. So for me, I knew I could put this green box from the bathroom to better use in the nursery, plus it actually belonged in a matching set with the one on the change table. I found some little jars to store the ear-buds, which went in with the cotton wool. The other products were sorted and put into a smaller box. Nappies and swimming nappies went into the long box. I keep another supply of nappies in our TV unit drawers as it's easier to quickly change nappies in the lounge room rather than have to go into the nursery every time! 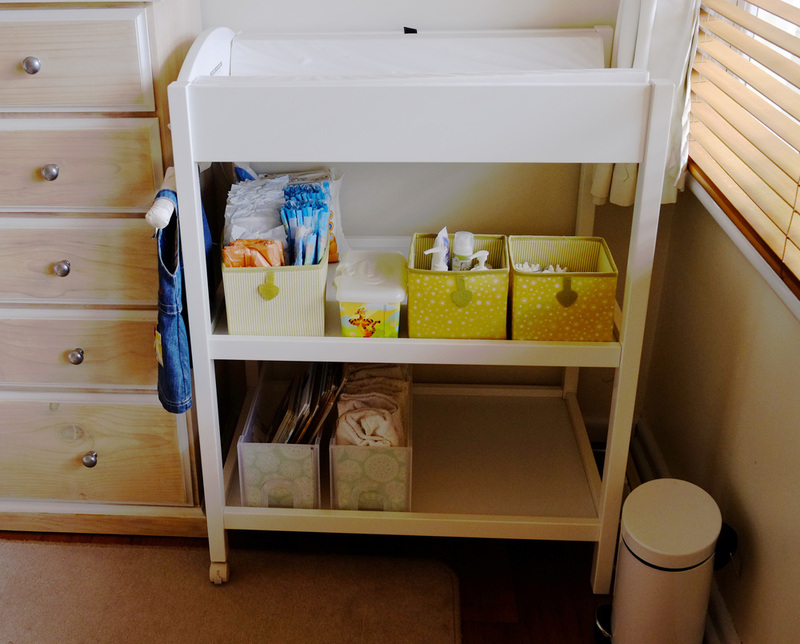 I then put the items back on the change table, with the box of towels still underneath and the pile of books that were originally on the dresser. 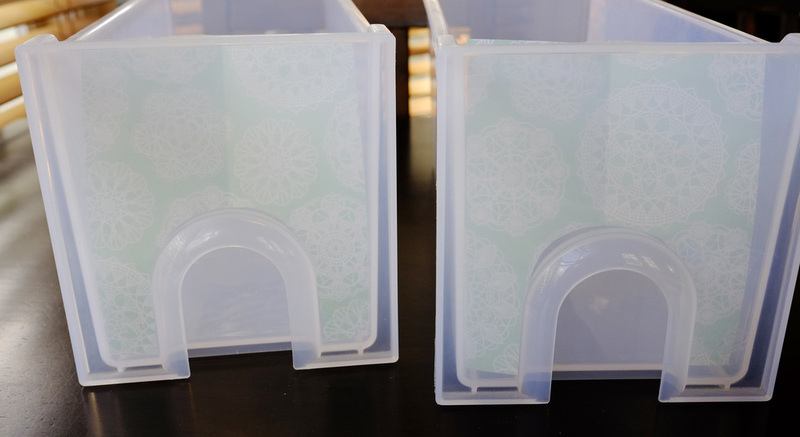 Again, I 'shopped the house' for a place to store the books and found these clear containers which were holding gift wrap supplies. I spruced them up with some scrapbook paper. They were quite an awkward shape to work with because of the U-shape! Much better, and extra space to boot, which is always a plus in any organising project! Thinking I could maybe store baby girls' shoes here as we don't have a specific spot for them in the nursery. But knowing her, she'll probably just throw them all over the room when she spies them!